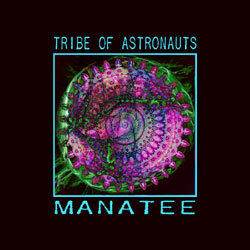 This unusual experimental work is a group of blended variations on a simple structure and limited set of tones and sounds. 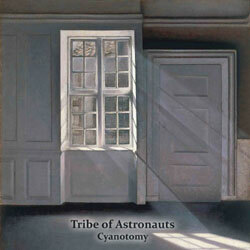 From such a small tonal palette, great variety and depth can nonetheless be attained. 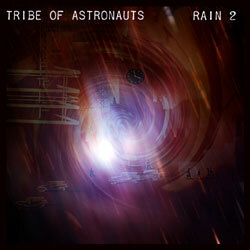 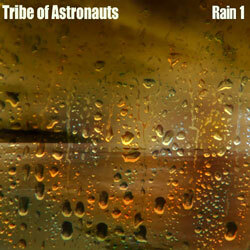 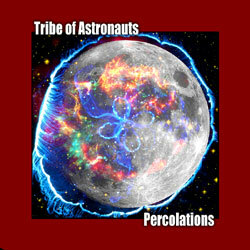 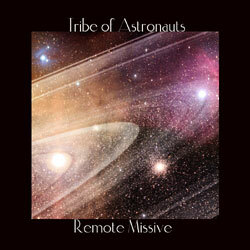 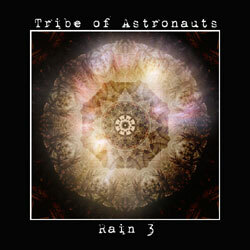 The Tribe of Astronauts enjoyed making this, and you will enjoy listening.